In an exclusive team up with BlackSci-Fi.com, check out episode six of Darian Dauchan’s The New Adventures of Brobot Johnson series, titled Brobot Fight: Episode Six. 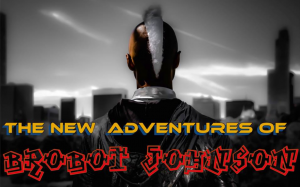 Summary: Episode Six of the Sci Fi Hip Hop Web Series: The New Adventures of Brobot Johnson. Follow the journey of Brobot Johnson, an android newly invented by a scientist named Professor Toussaint, and his quest to learn the basic fundamentals of how to be a little more human one mundane but miraculous experience at a time. 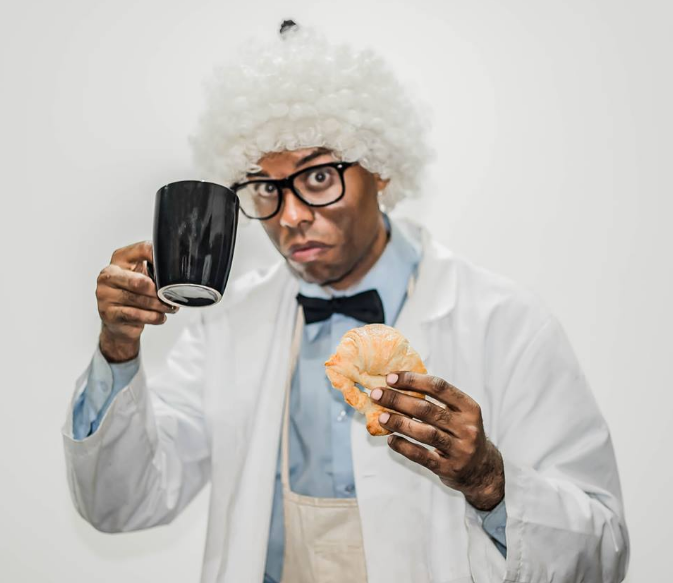 A Sci Fi Hip Hop transmedia piece written, starring, directed and composed by Darian Dauchan.